Highlands Ranch Locksmith offers professional locks change Highlands Ranch CO services for businesses, home and cars – We provide quick mobile locksmith in Highlands ranch 24 hours. 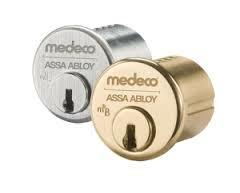 Our highly trained technicians can change your locks on any door, car, mail box or file cabinet, we offer variety of locks brands like Kwikset, Schaleg, Medeco, Assa, Multilock, Weiser, Master and more and can offers you three different level of security that will mach your hardware and your budget. Whether you need a new set of locks for the house or want your office locks rekeyed, we are here to help! Our Professional mobile locksmiths in Highlands Ranch are fully licensed, bonded, and insured so you can count on us to take care of the job. We are available 24 hours a day, 7 days a week so you can call us any time! There are many reasons why it makes sense to rekey your locks or replace the lock entirely. Lost your keys? Moving to a new space? Want to feel safer in your home or office? Give us a call! Our technicians use the latest tools and equipment to get the job done fast. If you have any question regarding our locks change service or wants a free estimate, give us a call. 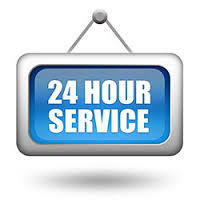 We’re 24/7 and will be happy to help you with all of your Highlands Ranch locksmith needs! Call Our Locks Change Highlands Ranch CO specialists Now at (303) 749-0155!